A warm welcome to Threshays. 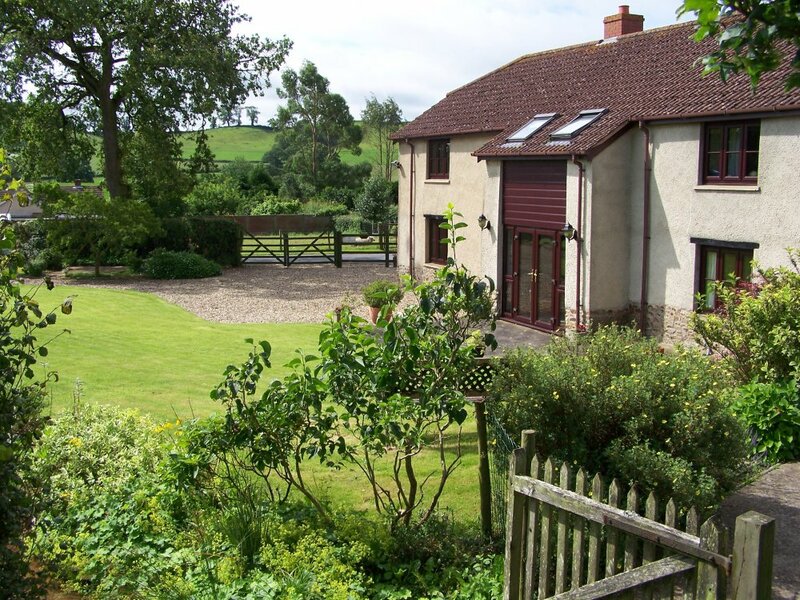 Threshays is an AA 3 Star small and friendly traditional Bed & Breakfast on a non-working farm situated on the southern fringes of the beautiful Blackdown Hills Area of Outstanding Natural Beauty. We are approximately 2.5 miles north of the pleasant market town of Honiton, famous for its Lace, former Pottery and numerous antique shops. Threshays is a 200 year old tastefully converted cob built threshing barn. It was converted in 1990, retaining all the original architectural shape. Surrounded by lush, unspoilt countryside, we enjoy a quiet, peaceful location only 20 minutes from the magnificent East Devon World Heritage Jurassic Coast. We have a spacious, cosy, beamed TV lounge-dining room offering a pleasant environment in which to enjoy a hearty breakfast made from predominantly local produce. There is ample parking and free Wi-Fi access. 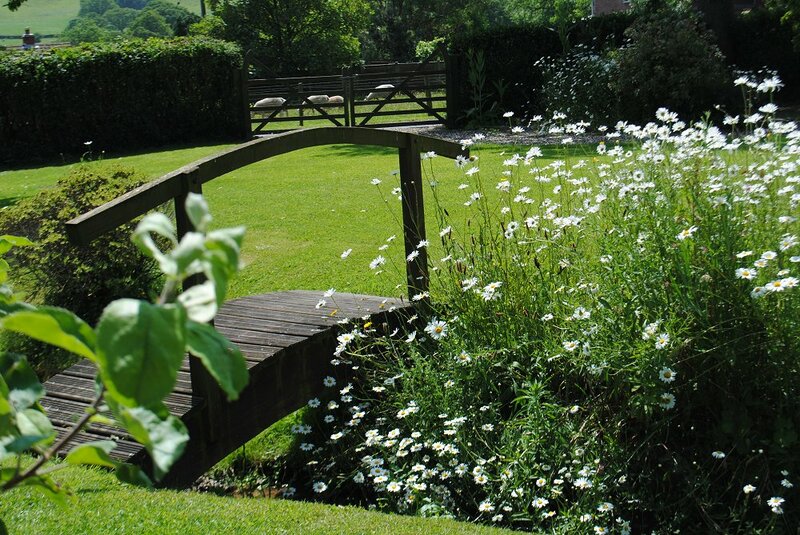 Enjoy the garden, complete with babbling stream and delightful views over the rolling Devon countryside.